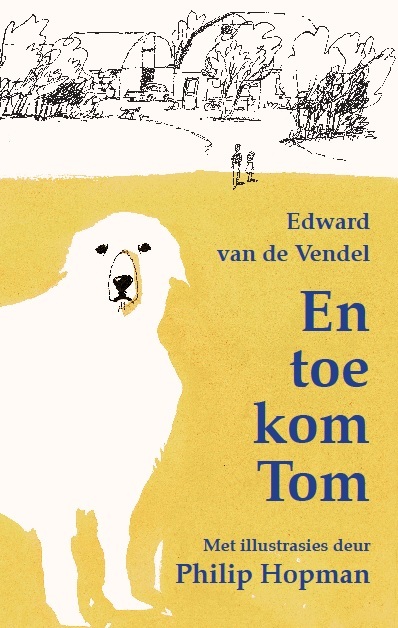 A little while ago my book TOEN KWAM SAM (THEN THERE WAS SAM, Querido, Amsterdam, 2011) came out in ten offical languages of the Republic of South-Africa. The only language missing was Afrikaans. Now the official translation into Afrikaans, published by Protea Boekhuis, is available. The book, with stunning illustrations by Philip Hopman, was translated by Daniel Hugo. 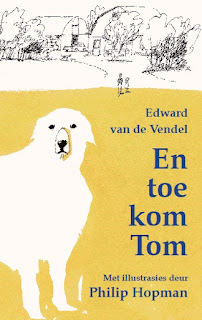 The title of the book is EN TOE KOM TOM. (Yes, indeed, Sam turned into Tom). After the ten other languagues of South-Africa, and after the Estonian and German version, this is the 13th foreign edition. And this fall, the French Sam will be next. Thanks to all publishers and to Querido's foreign rights manager Luciënne van der Leije.